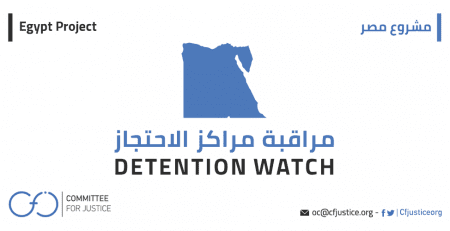 The undersigned rights organizations demand that the Egyptian authorities heed the recommendation of the UN Working Group on Arbitrary Detention to immediately suspend the trial of Nubian protesters, guarantee their right to compensation pursuant to international law, and comply with Egypt’s constitutional obligations toward its Nubian citizens. We are profoundly concerned by the intentional disregard of legal procedure and fair trial guarantees in this case. 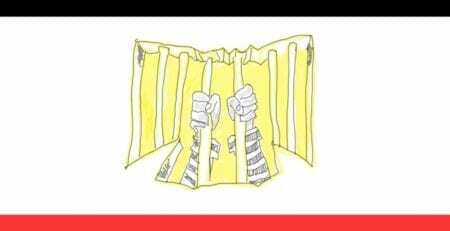 We again join numerous rights groups in Egypt and abroad in demanding the dismissal of all charges against the detainees and their immediate release. 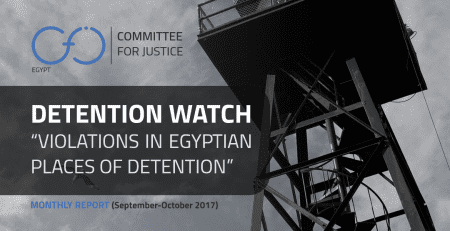 We further urge the Egyptian government to conduct a thorough, impartial investigation and take all appropriate action against those responsible for violating the rights of the detained Nubian activists. The case dates to September 3, 2017, when dozens of Nubian activists staged a peaceful protest march with traditional drums (dufouf) along the Aswan corniche, demanding Nubians’ “right of return” to their ancestral lands, a right enshrined by Article 236 of the Egyptian Constitution. 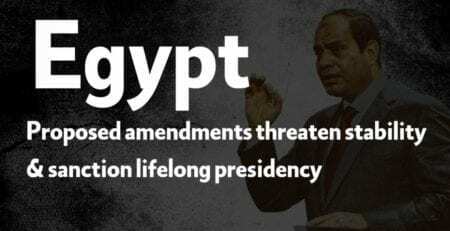 The protesters condemned Presidential Decree 444/2014, which expropriated indigenous Nubian lands to the Egyptian military, in violation of the Constitution. Central Security forces brutally attacked the peaceful march, arresting several people. 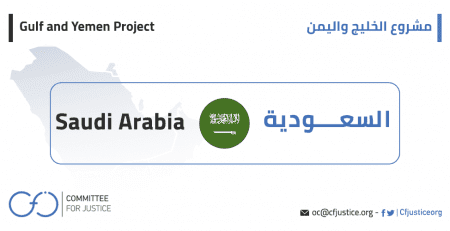 A month later on October 3rd, security forces arrested seven more people, family members and supporters of the original detainees. There were renewed protests on November 7, 2017, after Nubian detainee died in custody following a hunger strike. More arrests ensued, bringing the number of defendants to 32. After questioning, all were referred to the State Security Emergency Court. The Nubian activists’ arrest and detention was a response to their peaceful exercise of the rights to freedom of assembly and expression, fundamental rights that they in turn used to demand the minority rights conferred upon them by Egypt’s Constitution. 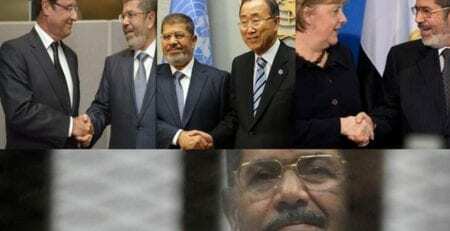 Due to the arbitrary nature of the activists’ arrest and imprisonment, as well as the flagrant transgression of the law it represented, the UN Working Group urged the Egyptian President to use his discretionary authority to alter the court panel’s composition and overturn any judgment issued in its current form. The sole means of appealing judgments issued by state security emergency courts is to petition the President for a review or to overrule the sentence. Not only does the prosecution of the Nubians violate Egypt’s law and constitution, it also transgresses international law. The UN Working Group on Arbitrary Detention observed that the State Security Emergency Court allows for the inclusion of military personnel, rendering it analogous to a military court. This is a breach of the International Covenant on Civil and Political Rights (ICCPR) and international customary law, which limits the jurisdiction of military courts to military crimes committed by military personnel. Article 14(1) of the ICCPR establishes the right to a trial before an independent, impartial court established by law. 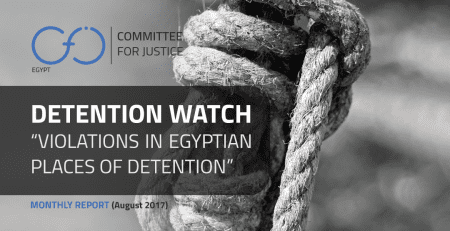 The UN working group also observed that the Egyptian authorities withheld important evidence requested by the defense, a breach of Article 14(3)(e) of the ICCPR. The defense had requested information about surveillance footage recorded by cameras posted on government buildings near the protests. This footage would have confirmed the peaceful nature of the demonstration, which involved no rioting or cause for its violent, forcible dispersal by the security forces. The UN working group emphasized that “no trial of these individuals should have taken place,” concluding that “the violations of the fair trial rights of [the Nubian activists] have been of such gravity as to give their deprivation of liberty an arbitrary character.” The working group also criticized the lack of legal assistance afforded to the victims, who were questioned without an attorney present. 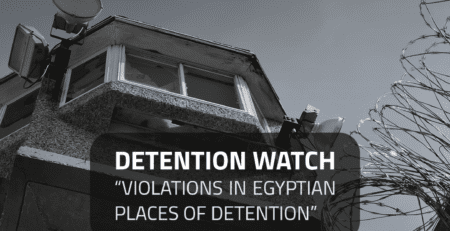 The Egyptian government has offered no explanation as to why the interrogation could not have been postponed until lawyers arrived and were able to speak with their clients. 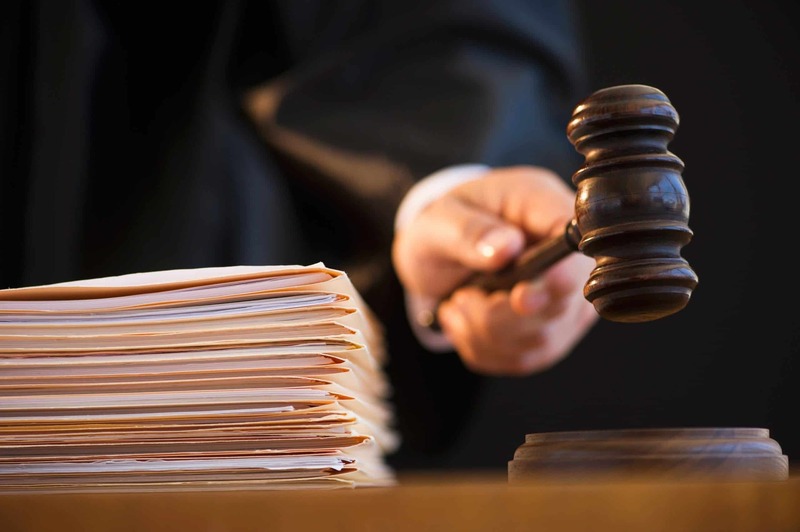 In its most recent session in May, the State Security Emergency Misdemeanor Court ordered the case reheard before a new circuit, setting July 1st for the first hearing. This will be the third circuit panel to consider the case, after the circuit head assigned to the case was absent from the May 20 session; he had been appointed to replace his predecessor, who recused himself from the case in March. The recommendation of the UN Working Group on Arbitrary Detention exposes the litany of violations inflicted upon the Nubian people for peacefully exercising their rights to freedom of assembly and expression in order to demand their constitutionally guaranteed “right of return.” Accordingly, we reaffirm our appeal to the Egyptian authorities to immediately suspend the trial and compensate the Nubian defendants, in line with national and international law. Only these actions, in addition to accountability for the transgressors of Nubian rights, will begin to address the grave injustices suffered by Egypt’s Nubian citizens.